Sheikh Abdulwali was born in 1983 in the region of Mislafah in Mecca. 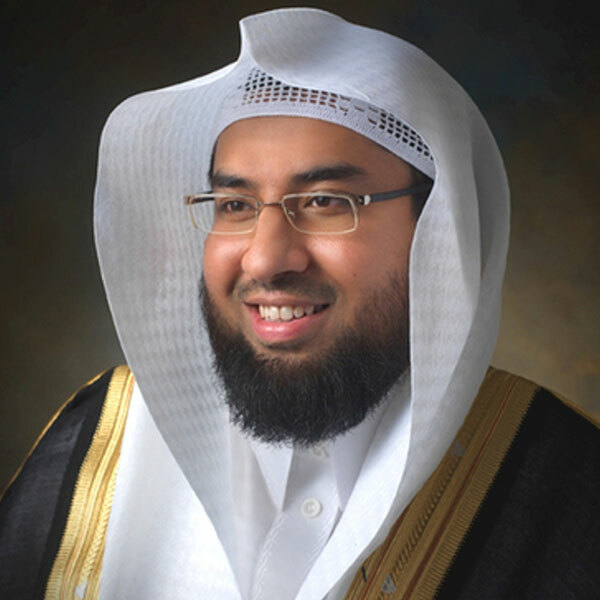 He is a well-known Quran reciter and is currently the Imam of Khadem Al Haramein Al-Sharefein mosque in Jeddah, Saudi Arabia. Sheikh Abdulwali learnt the Quran at the age of 14 first at the hand of his father, then other Sheikhs and teachers in different mosques. He then moved to Mecca and was also the student of a number of prominent Sheikhs such as Sheikh Harun Dahir, the late Sheikh Muhammad Kabir, Sheikh Muhammad Idris `Abbas and others. He is also a friend of Sheikh Ahmed Bin Muhammad Ash-Shariff; the personal imam of the prince Nawaf Bin Abdul-Aziz. Moreover, he joined the Al-Arqam Ibn Abu Al Arqam Institute in the Sacred Mosque (Al-Masjid Al-Haram) and graduated in 1997. He performed as an imam for the first time at the age of 13 at the mosque of Sheikh Muhammad Saleh Jamal in Mecca moving to other mosque within the same city before moving to Jeddah. Given his popularity, Sheikh Al Arkani was invited to perform in different mosques within and outside Saudi Arabia for he was officially invited by the Governor of the Emirate of Ajman from the UAE to perform imamah next to the prominent reciter Mishary Alafasy. At last, with his unique and eminent voice, there are audio and visual recordings of Sheikh Al Arkani’s recitations of the Quran available for his admirers. The recordings are also broadcasted in a number of Arab religious channels of Saudi Arabia, Abu Dhabi and Bahrain.